Price is not the only thing that matters when it comes to buying your new Geo-Matt Contour Foam Cushion, great customer service is priceless! At Sportaid, you will find the Geo-Matt Contour Foam Cushion. 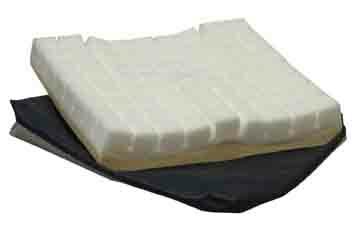 This cushion from Geo-Matt features its own patented anti-shearing layer on top and a firmer contoured base underneath which makes for outstanding positioning and proper pressure relief together. 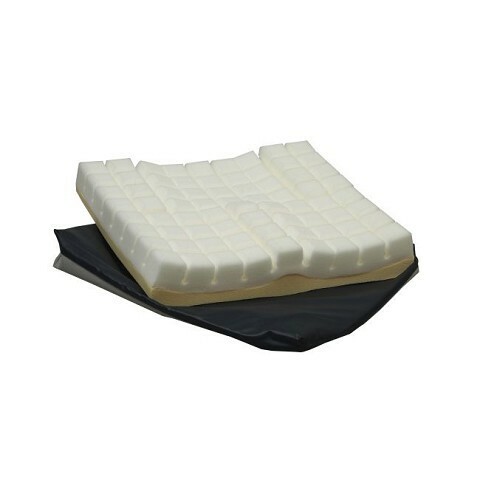 The Geo-Matt Contour Foam Cushion's base comes with contoured leg channels, abduction / adduction build-up, and pelvic bucketing to assist in encouraging proper posture instead of slouching. 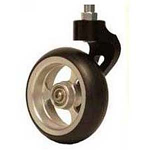 Standard cover includes non-skid base and anti-slip top surface. Deluxe Cover is made of rugged Cordura® nylon with supple, stretch fabric top. 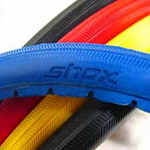 Built-in sleeve in bottom of anti-slip cover allows use of molded Sling-Fill base (not included).